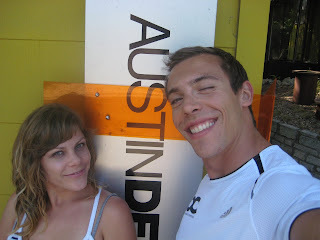 Ashley Daniel is a Rock Star Massage Therapist at Austin Deep. Ashley has been my therapist for 2 years. She is the real deal!